If you have a life threatening injury or condition call 911 or go to your nearest hospital now. Middletown Medical Urgent Care treats illnesses and injuries that require immediate, but not emergency care. 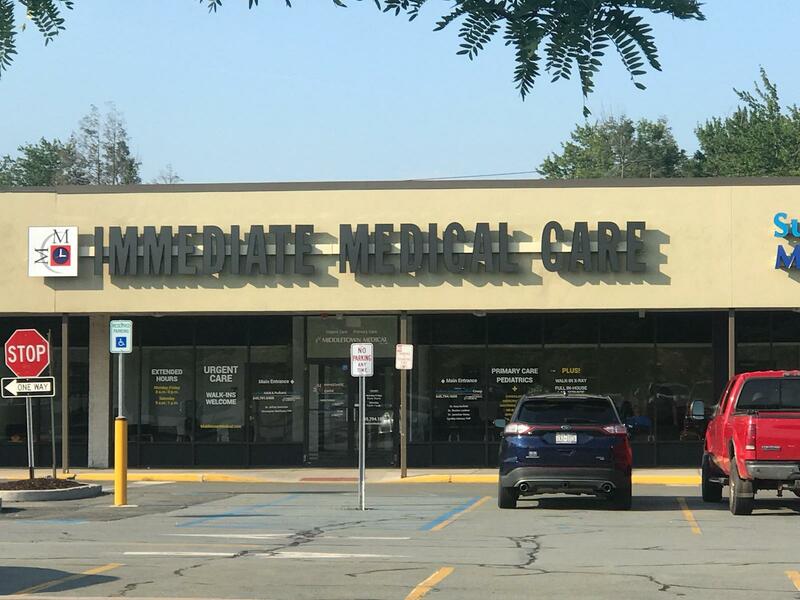 Our medical staff can often fill a need that may exist between primary care physicians and hospital emergency rooms during times when a doctor’s appointment is not readily available. When deciding between urgent care clinics and emergency rooms the question to answer is: “Are these life-threatening injuries or symptoms?”. If the answer is “Yes”, then the choice is simple: Go to an emergency room. 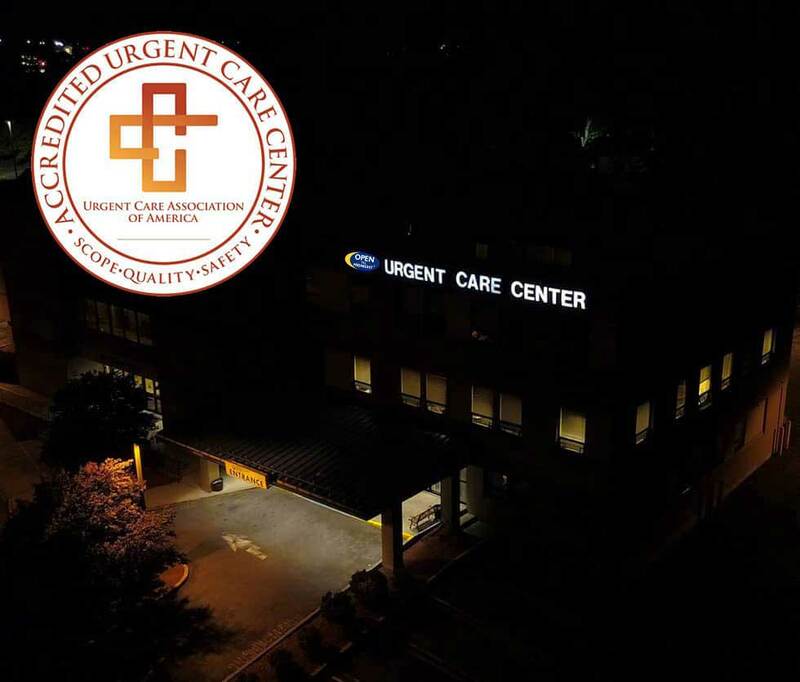 If the injuries and symptoms are non-life threatening, then an urgent care center should do. Urgent Care Centers are NOT the correct choice for patients with shortness of breath, chest pain or a severe allergic reaction. Those patients should go directly to the Emergency Department. The wait time in a hospital emergency room can often be extremely long and you may often wait hours to receive treatment and care. The hospital emergency room does not necessarily treat the first patient in line. Care is typically based on the severity and nature of any given injury, which can be frustrating if you have a non-emergency illness or injury. Don’t want to wait when you arrive? You can reserve your spot for our Middletown Urgent Care by filling out a short form. You can reserve your spot by calling ahead. 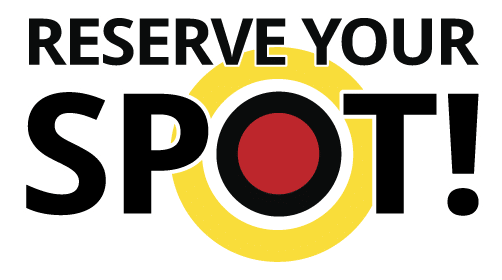 Learn more about our “Reserve Your Spot!” service.